Up North Jerky Outlet has announced a Cyber Monday 10% discount on all beef jerky and smoked meat products, including holiday gift sampler packs. 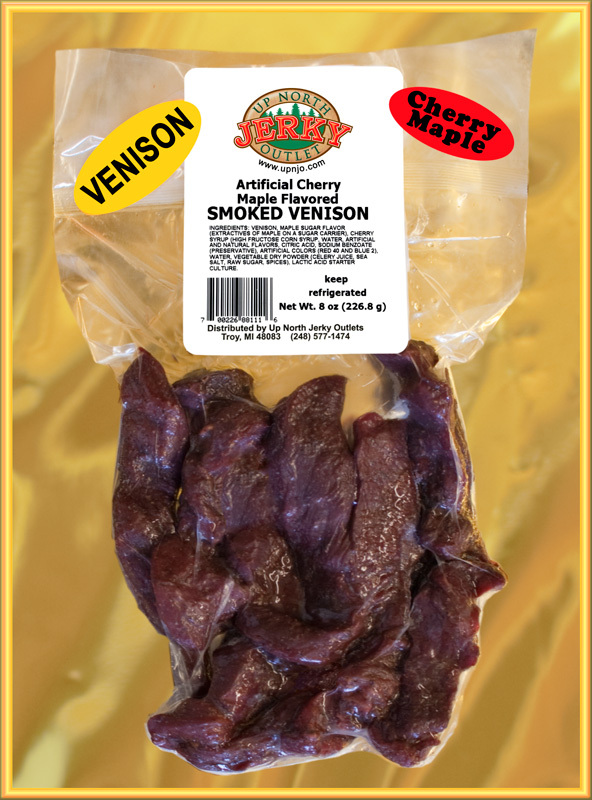 Up North Jerky Outlet jerky is made with whole muscle meat with no fillers. The combination of pocket size packs and great taste make beef jerky a natural for any outdoor activity. 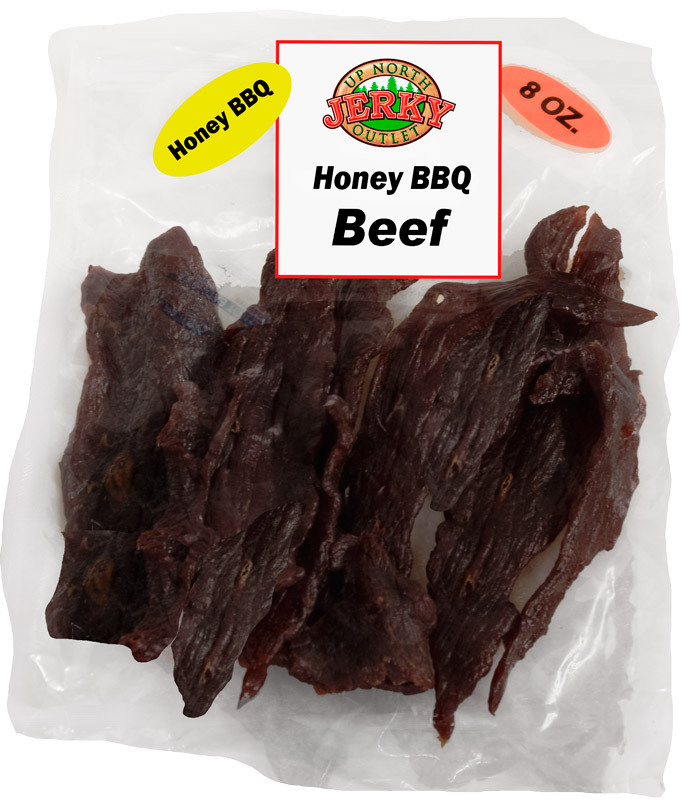 Up North Jerky Outlet has announced a Cyber Monday 10% discount on all beef jerky and smoked meat products, including holiday gift sampler packs. 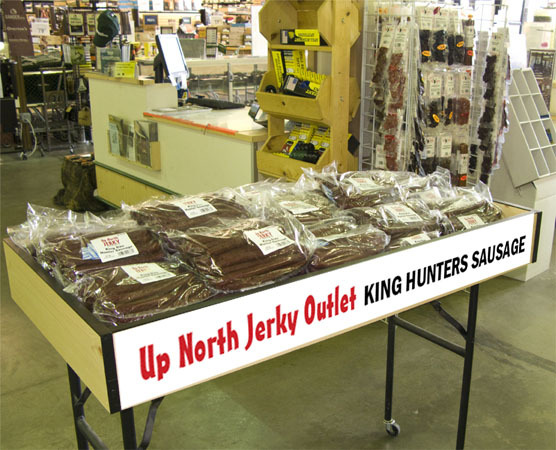 Up North Jerky Outlet jerky is made with whole muscle meat with no fillers. 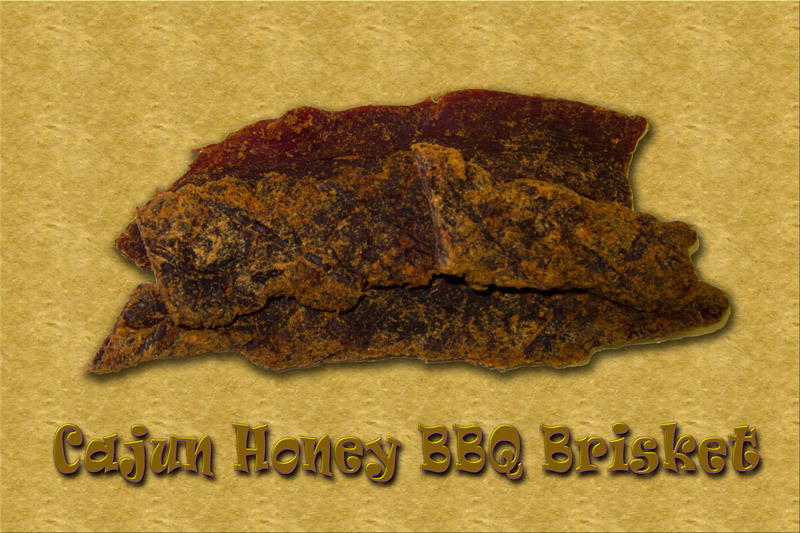 The latest addition to the Up North Jerky Outlet product line, Cajun Honey Barbeque Brisket Beef Jerky, is included in the sale. 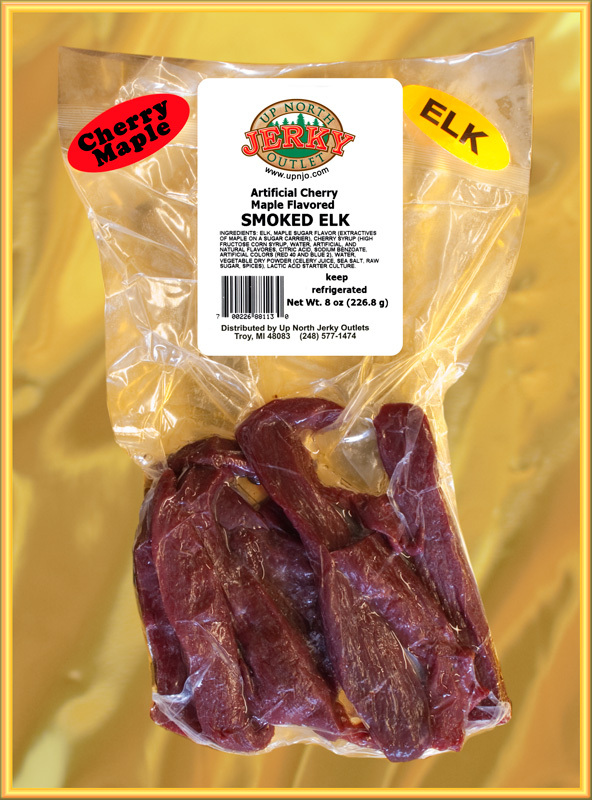 This exciting new flavor joins a premium selection of beef, turkey and wild game jerky available from Up North Jerky Outlet at their online store. 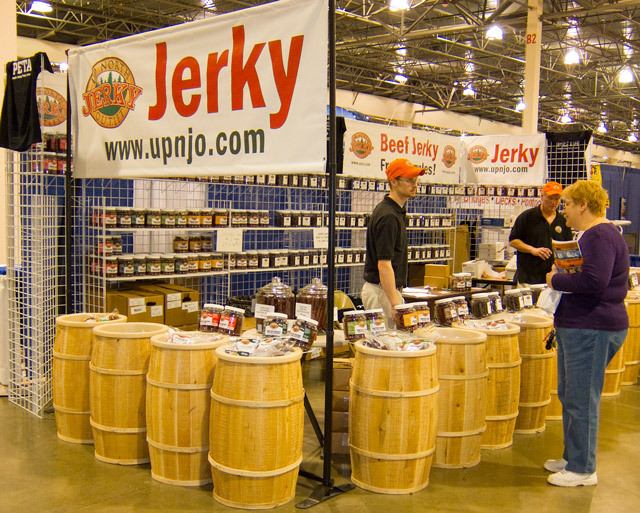 Scott Christ, Up North Jerky Outlet National Sales Manager, is very optimistic about the market potential of the new flavor. "We have been working on perfecting this product for while. Our smokehouse masters put a lot of time into getting it right. The combination of Cajun spicing and slow smoked brisket demands the perfect balance of time, temperature, smoke and spice. The result is delicious." 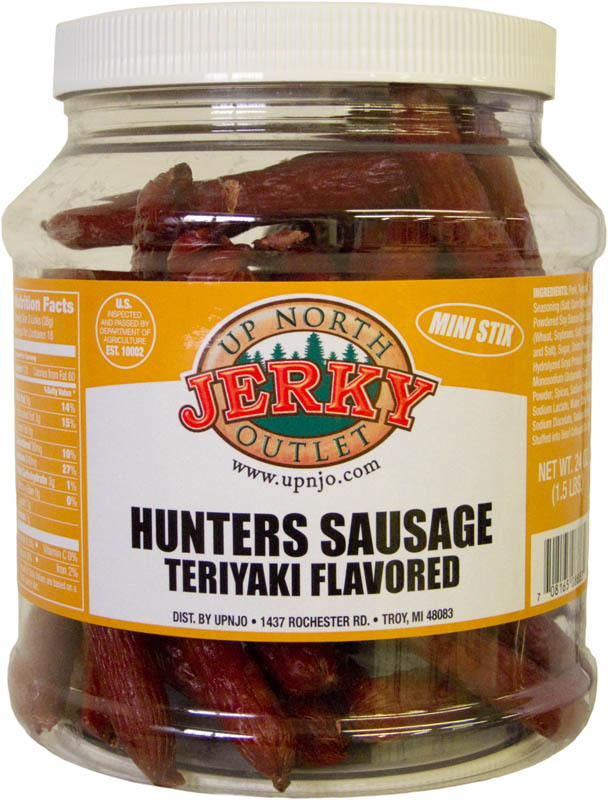 One of the most popular products is the mini hunters sausage, a small jerky sausage stick available in five tasty flavors including original, hot & spicy, garlic, jalapeno and teriyaki. "The mini hunters just fly off the shelves," says Scott. "The combination of pocket size packs and great taste make these a natural for any outdoor activity." Also popular are the larger king size hunters available in original and jalapeno flavors. These are also available in very popular larger bulk packs.